The visualization is by the open-source graph-viz tool gephi. Real-life social networks tend to be assortative, in the sense that the number of friends I have is positively correlated with the number of friends my friends have. The social network they write down for the Iliad isn’t assortative, so they remove all the interactions classified as “hostile,” and then it is. The social network for Beowulf isn’t assortative, so they remove all the interactions classified as “hostile,” and then it still isn’t, so they take out Beowulf himself, and then it is, but just barely. 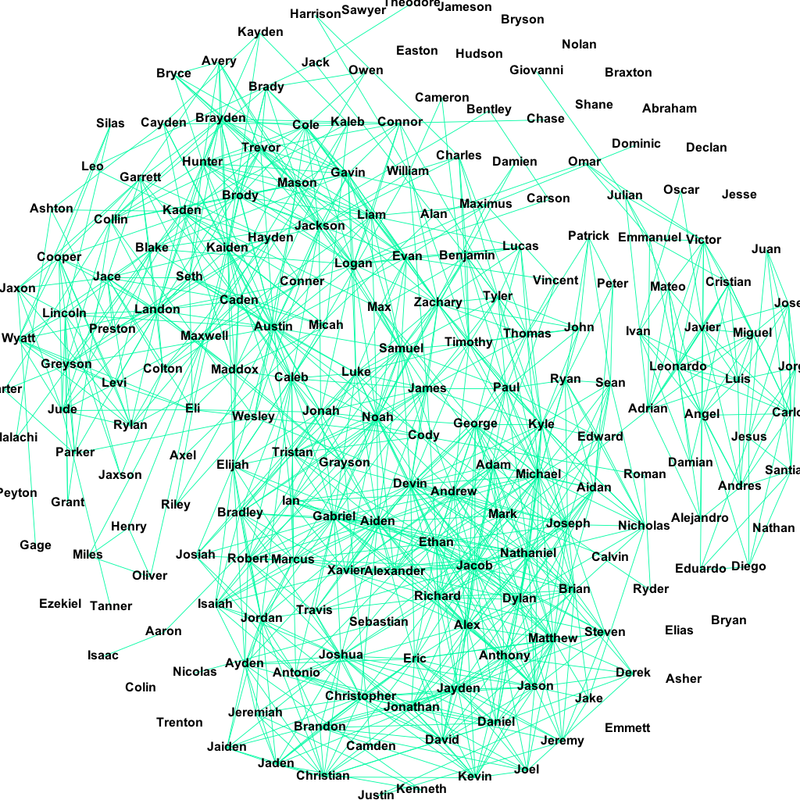 Conclusion: The social networks of Beowulf and the Iliad are assortative, just like real social networks. Digital humanities can be better than this! Did you create the image in your blog post yourself (using the software)?